In many industrial operations, wastes are produced that are not technically hazardous, but they are not normal dumpster materials either. Action Hazmat Companies specializes in non-hazardous waste transportation and disposal. We operate across Long Island! Non-hazardous wastes, such as construction debris, tires and paper mill sludge, do not pose substantial threats to human health but they cannot be added to a dumpster or sewage line either. Action Hazmat Companies specializes in hauling different categories of non-hazardous wastes from domestic and commercial sources to their final destination. Contact us to learn more about the regulations adopted by the state of New York pertaining to the transportation and disposal of non-hazardous wastes. We are fully licensed non-hazardous waste transporters! Action Hazmat Companies provides safe and efficient transportation for all types of hazardous and non-hazardous wastes. 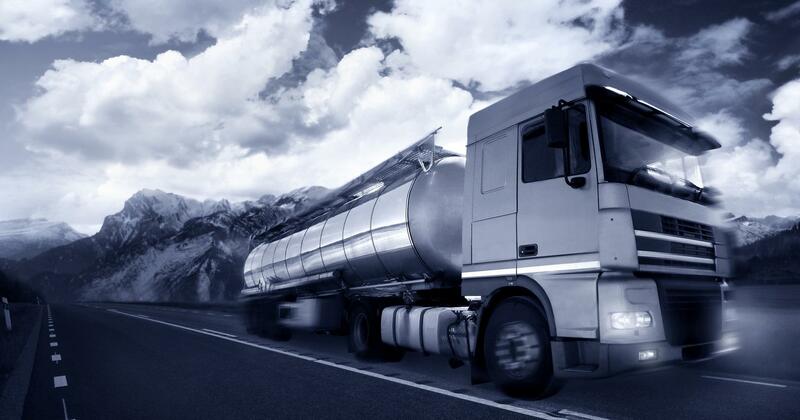 Whether your industrial manufacturing process generates wastes in a liquid, sludge or dry form, we have the vehicles and containers to properly haul and dispose of the materials. 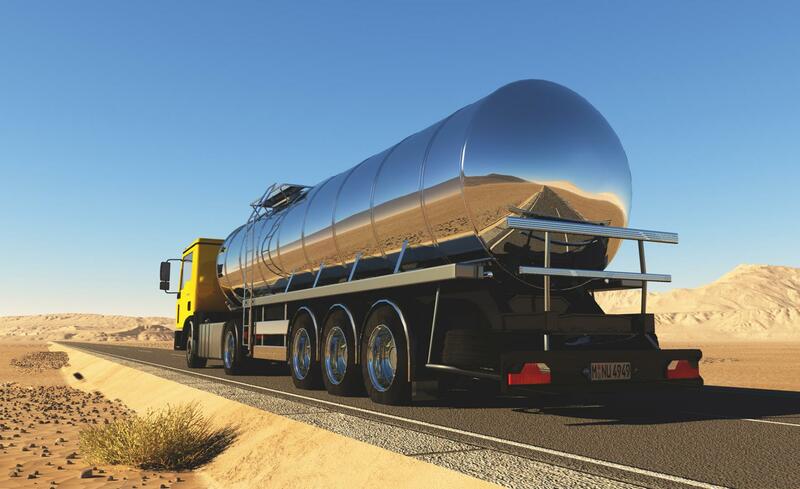 Liquids and sludge materials are hauled in specially built tankers, which meet DOT specifications. Dry materials are hauled in dump trucks, trailers and roll-off containers. We are licensed non-hazardous waste transporters. Our team is professionally trained to handle both hazardous and non-hazardous wastes!